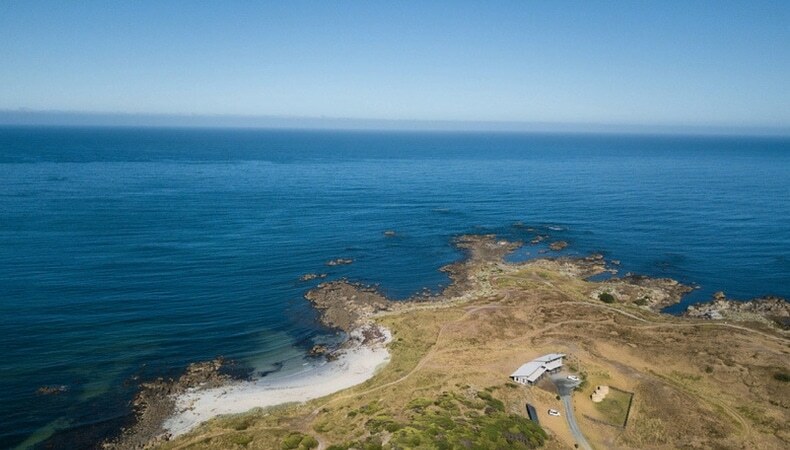 This superb one level home designated by renowned coastal architect and surfing identity Paul Witzig right on Porky Point is surrounded by ocean and pristine beaches and nestles in total harmony with its environment. 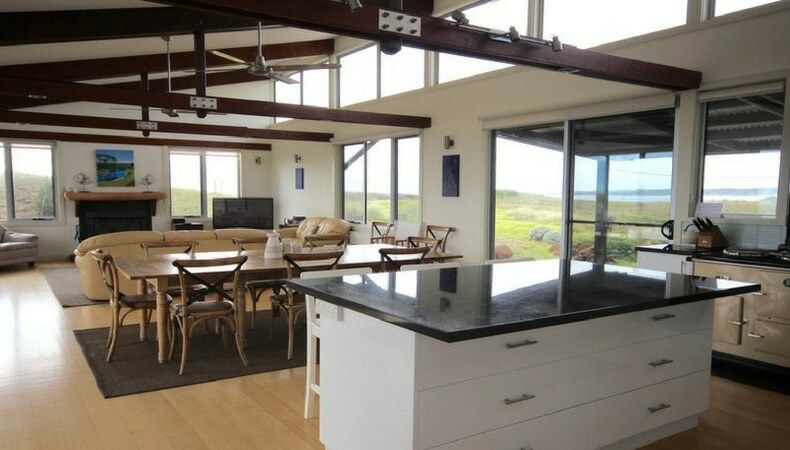 Ocean views stretching to the horizon are captured by double glazed windows that allow you to be part of the outdoors from the luxury of the house. 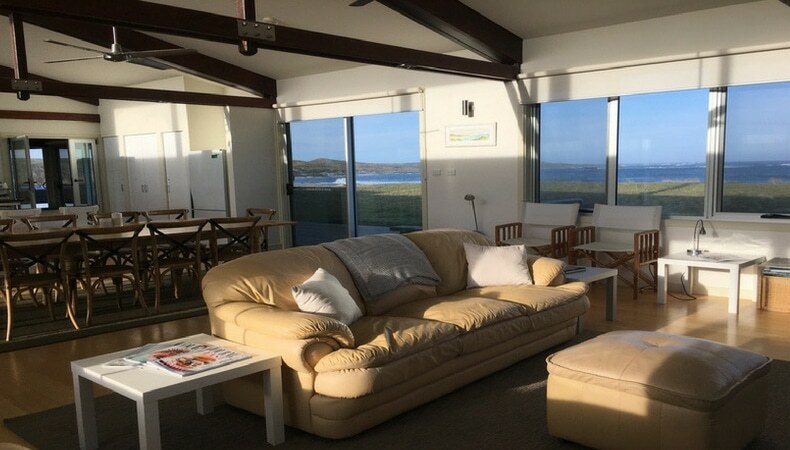 Turnstone Beach House has recently been awarded a PLATINUM TripAdvisor “Greenleader” status, which recognises our commitment to showing that renewable energy and passive solar design do not mean compromise on luxury or comfort. 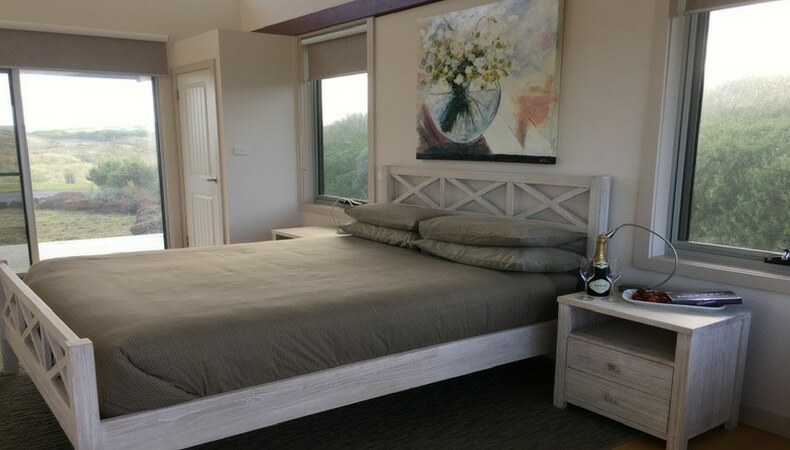 The house features include breathtaking ocean views, polished floors, granite bench tops in a superb kitchen, a very spacious living area with exposed beams, a dining table that seats up to twelve and a glass fronted fireplace, 2 large bathrooms with award winning, Australian owned and made, natural and organic “Olieve and Olie” products for our use during your stay. This home is where nature meets luxury. 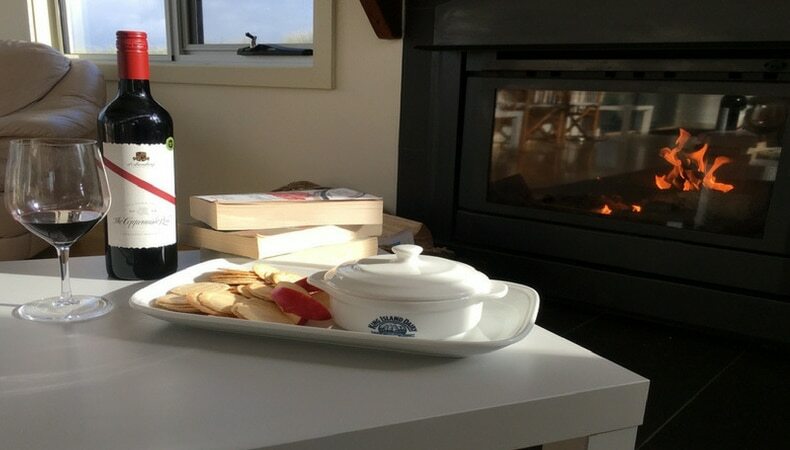 You will enjoy from all rooms, a mesmerising panorama of the Southern Ocean swells and surf rolling onto pristine Little Porky Beach. (Transitory home of the migratory Turnstone and many other birds including sea eagles, shearwater, gulls, cormorants and colorful pied oyster-catchers). Walk directly in front of the house to fish or swim in virtual privacy. Whales spotted from the living room allows for that once in a lifetime experience. 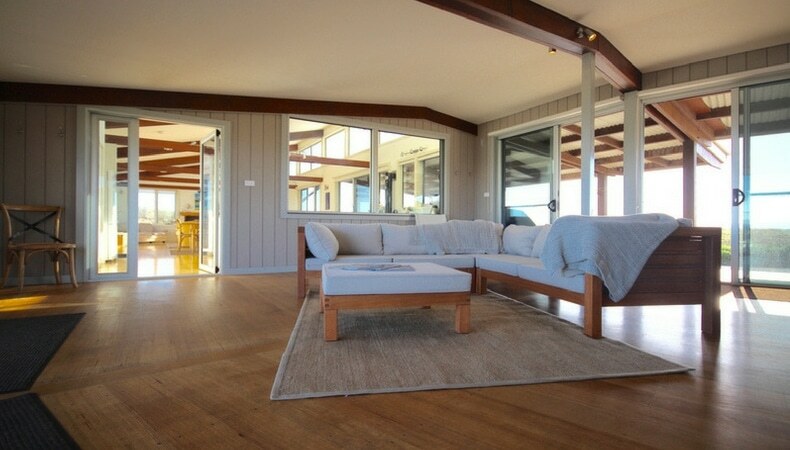 This gorgeous home takes full advantage of the magnificent coastal setting. 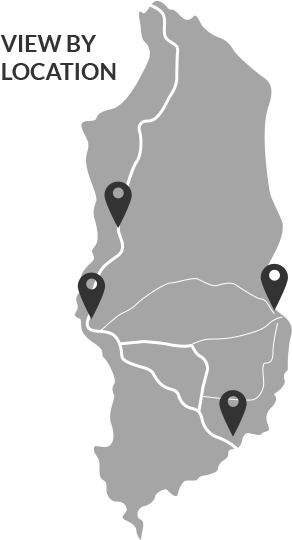 Airport meet and greet can be arranged if required, complimentary welcome platter upon arrival, reservation services available to assist with car hire, restaurant/golf bookings etc. wines and hampers and gift baskets available for purchase. Complimentary early and late checkouts are given wherever possible.